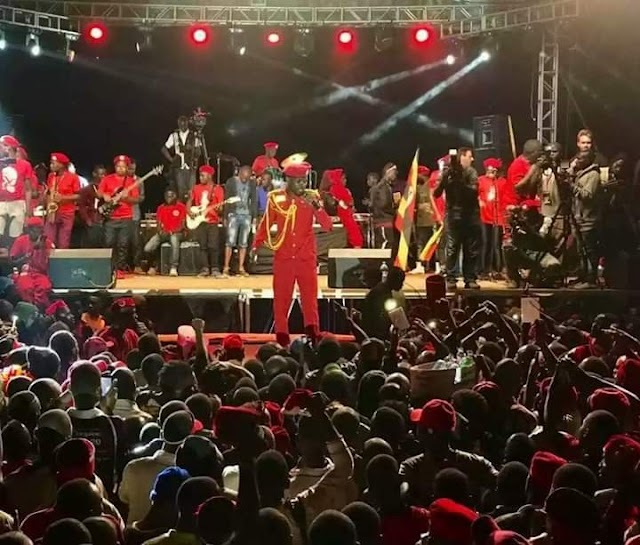 Police have said they have got ‘credible’ intelligence information of a certain group of people who want to plant bombs in the city by hiding behind social media and mobile money tax protests. On Monday morning, a group of unknown people threw posters and speakers denouncing the controversial social media and mobile money tax in various points in the city centre before urging the members of the public to unite against the new levies. 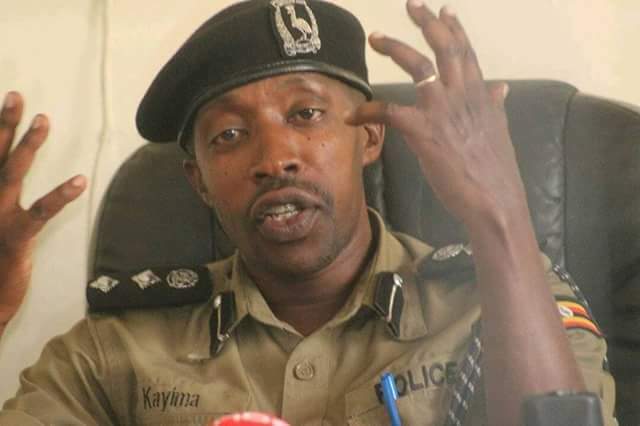 Addressing a weekly news conference in Kampala, police spokesperson Emilian Kayima said they had got intelligence information in relation to planting bombs while disguising as protesting against the new taxes. “We have intelligence information that they want to use such megaphones to plant bombs and put them in various points across the city,”Kayima said. The recordings on the megaphones dropped at Dustur Street and Mabirizi complex on Monday morning were calling upon the members of the public to desist from the ‘unfair’ taxes. “We pay a lot of money in taxes but there is nothing to show of it. All Ugandans must defy the oppressive taxes,” said the recordings. The police displayed the megaphones during the weekly press briefing, asking the public to desist from being carried away by the messages. According to the police publicist, terrorists who in 2010 bombed the country during the World Cup have never rested and are itching to strike again. “They are not happy we went through the previous World Cup safely. The megaphones are only a bait for a bigger occurrence. The message is irresponsible and is only meant to hoodwink for someone to commit heinous crimes,”Kayima said.